The new released Xiaomi Sports Bluetooth Earphones - Youth Edition have a more streamlined design that balances flexibility and toughness. As a result, you'll enjoy a better and more comfortable listening experience. The Xiaomi Sports Bluetooth Earphones are IPX4 certified, which means that your earphones are protected from water from any direction, so you no longer need to worry about damaging them with sweat, just perfect to wear during your daily workout. Furthermore, the earphones have a 10 mm size dynamic unit for a dynamic bass, making the sound from the earphones clearer and more detailed. MEMS technology helps deliver your voice stably and clearly, enhances the call quality to a great extent. Bluetooth 4.1 compatibility allows you to connect the headphone to most mobile devices up to 10 meters distance. The in-line three wire controller provides a convenient way to switch audio and adjust the volume. 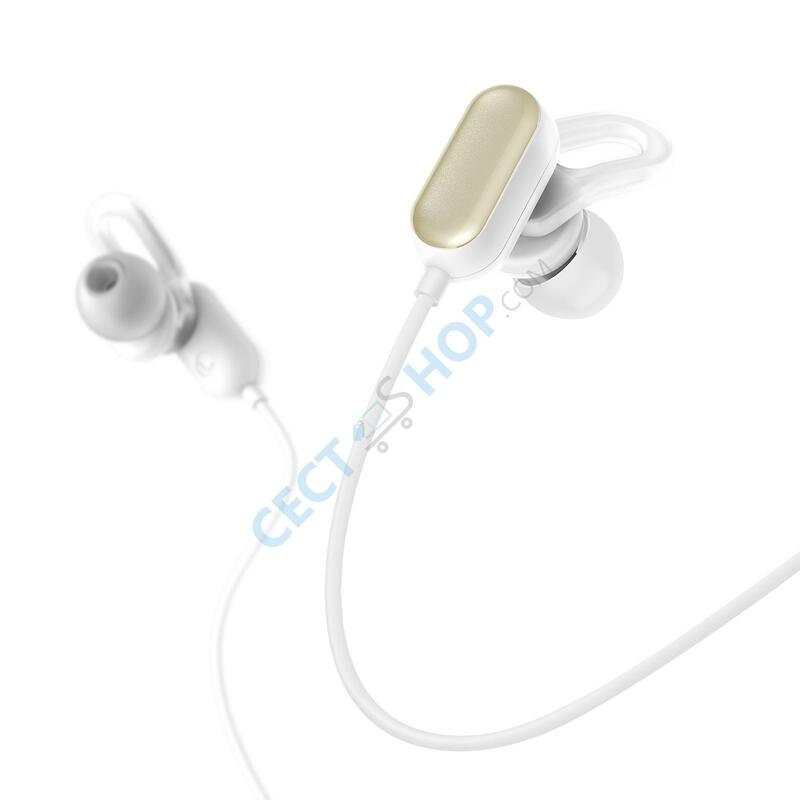 The earphones have a 120mAh capacity battery, can be fully charged in 2 hours. Once charged, they will provide up to 11 hours of talk or play time, and 260 hours in standby mode. 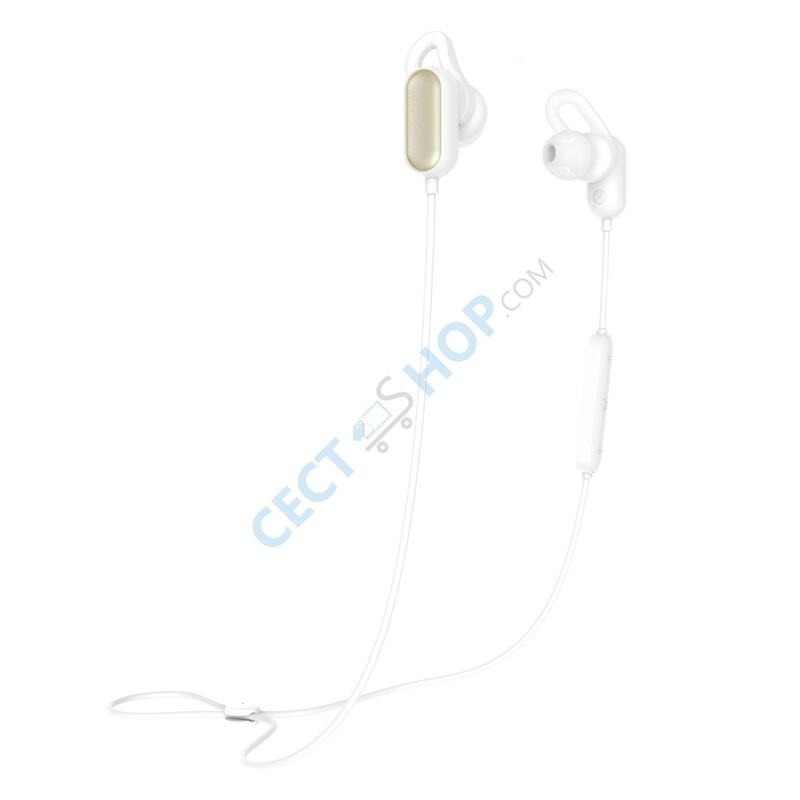 Order and buy the Original Xiaomi Sports Bluetooth Earphones - Youth Edition now at the best online store for electronic devices since 2006. Bin sehr zufrieden mit diesen Bluetooth Hörern... guter Sound, wenn man dann die passenden Gummis drauf hat.. hatte erst zu kleine drauf.. da fehlte etwas der Bass... mit den größeren Top.